Maintenance is scheduled for 04:00 AM EST(Server time 03:00 ) on June 15th. There will be no new content added, it's only for maintaining the servers. 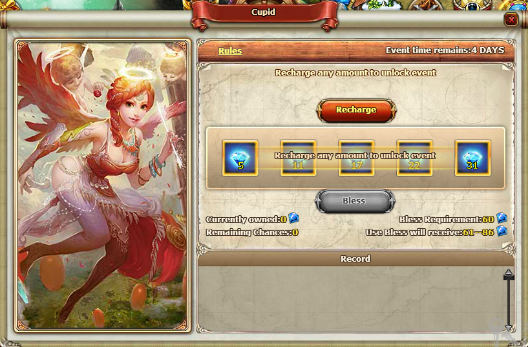 1.Cupid event is online from June 15th to June 21st. 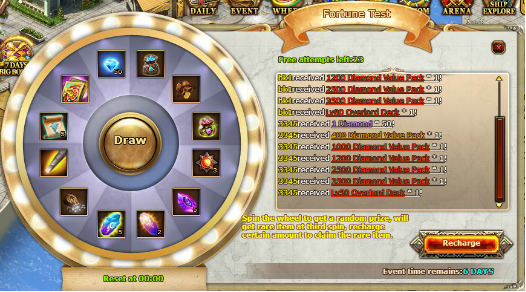 2.Fortune Lotto event is online from June 15th to June 21st. 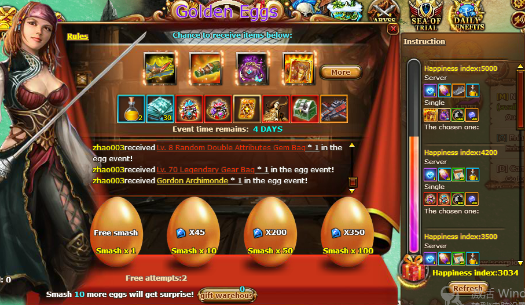 3.Smash egg event is online from June 15th to June 21st. 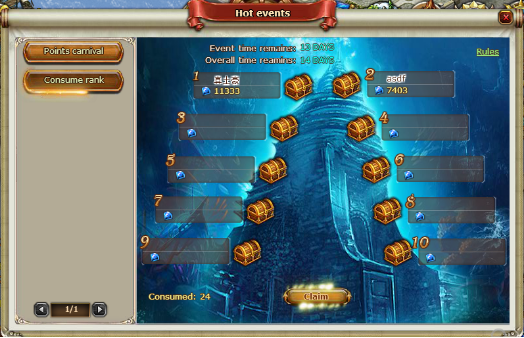 4.Consume rank event is online from June 15th to June 27th. Claim reward time is June 28th. 5.New golden hero ‘Gordon Archimonde’ will be introduced to the game. Please pay attention to recent game event.